Cleaning and preparing the grill is a very important part of the barbecue process. 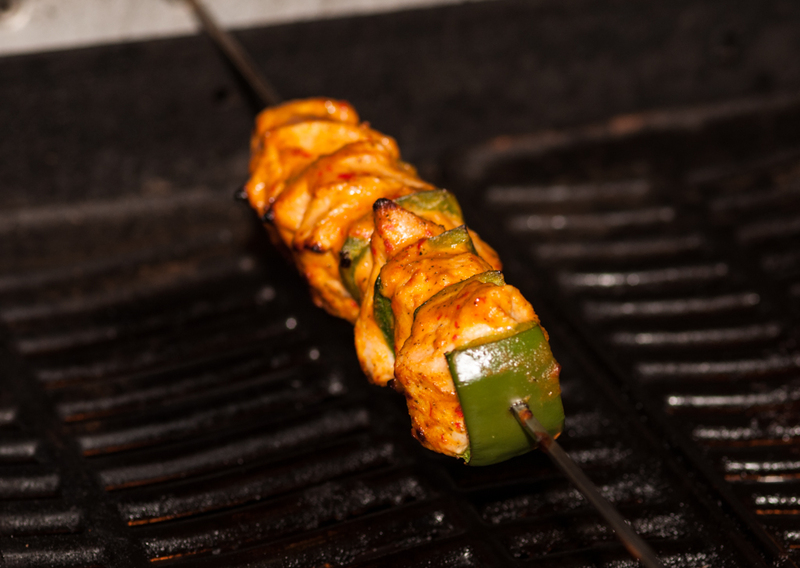 Firstly you don’t want to risk food poisoning for your guests and secondly it helps to stop food sticking to the grill. There are many different types of grill cleaner on the market but the best type is a good strong wire brush. Pick one with a long handle as it is best to clean the grill with the barbecue hot as the bits of old food will drop into the flames and be burned off. If you are using an enamelled grill, check with the manufacturers instructions that it is suitable for cleaning with a wire brush. There are other possibly more suitable cleaners available. There are plenty of proprietary oil sprays on the market – usually intended for frying. Don’t spray the grill while it is on the barbecue as the oil will flare up. If you want to use a spray, lift the grill from the barbecue using a barbecue mitt or similar and spray away from the barbecue. 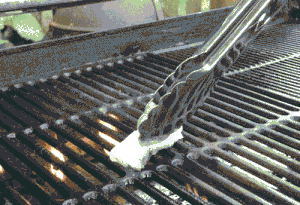 A nice tip for oiling the grill is to fold a piece of kitchen paper and then roll it up. 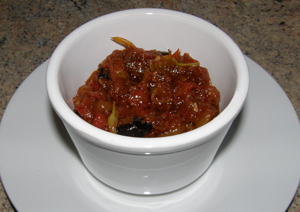 Place in a small tray and soak with vegetable oil. Use your barbecue tongs and grip the paper. Run it across the grill to coat it and clean it. Keep the tray beside the barbecue in case you need to use it again. 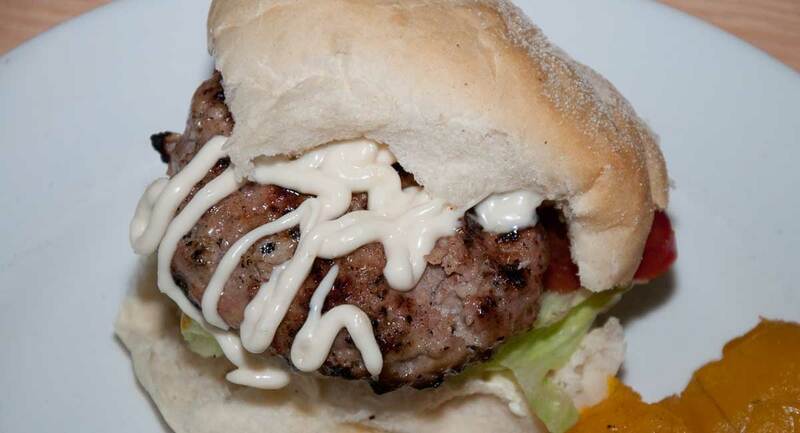 Oil the barbecue before putting on soft foods that are likely to stick such as burgers.